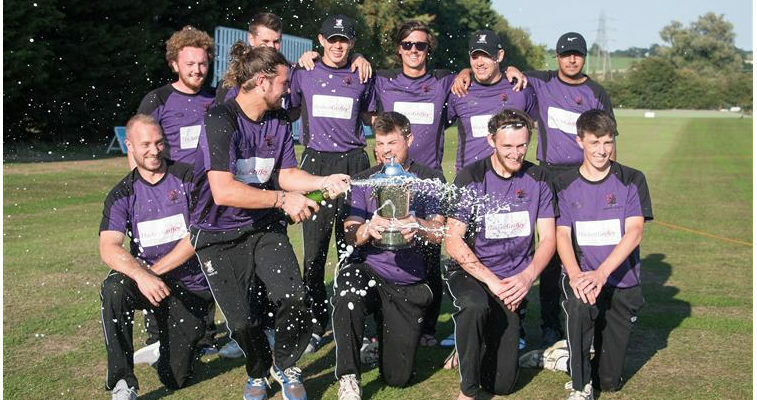 Suffolk Cricket are pleased to provide details of the Suffolk T20 Cup 2019…. 2019 will see a proposed introduction of a Plate competition to run alongside the Cup. This is to encourage more teams to consider entering a team and provide the best opportunity to match sides up to create the best possible match day experience for all. Clubs can enter more than one team. When entering their team or teams clubs should be aware of the guidelines for each competition below. Suffolk T20 Cup – for teams / players generally playing in EAPL to Two Counties Division 3*. Suffolk T20 Plate – for teams / players generally playing in Two Counties Division 4 to Two Counties Division 9*. Clubs are also asked to remember the ‘Spirit of Cricket’ when entering their teams to the appropriate competition. The competition is open to all clubs and encourages all playing levels. It is anticipated that there would 4-6 pool matches (geographically where possible) leading into a finals day for both the Cup and Plate. Please complete the entry form (via the link below) on behalf of your club by Sunday 2nd December. On submission of your entry we will contact you by Sunday 9th December with a competition structure as well as a date for a Fixtures meeting which will be mandatory to attend for all clubs. Fixtures can be played on any day but clubs are encouraged to maximise the game experience by supplementing with hospitality (BBQ, Music etc). The tournament guide and rules can be viewed via the link below. Please ensure your club is aware of these prior to entering. Please note that the running of either the competition is dependant on the sufficient number of teams entered.